The Promo-Edition of the new XNDL – MMXIV is ready for shipping now. It´s a handmade and limited edition for promotional use only. 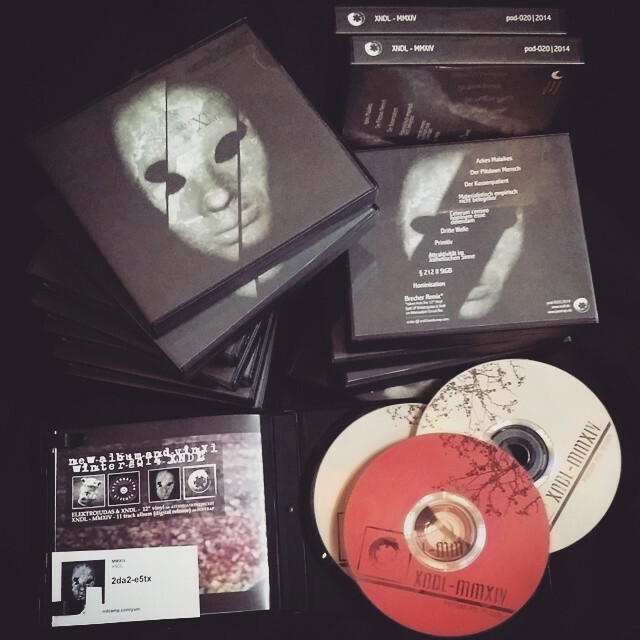 Each CD is different, numbered and contains one random and previously unreleased Bonus Track. For all friends of illegal Download-Platforms. Have much fun on the search for all versions of this release ;).